I read this book in less than four hours. I could not put it down. Through out the novel I was given butterflies and felt I was Anna. It helped very much that it was set in my favorite city of Paris, France. This book is 5 stars! Worth reading!! 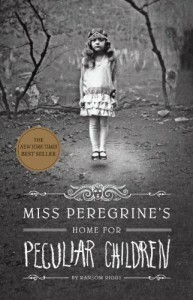 I quite enjoyed reading this book, although at times it was more difficult to stick with it. Once I got to the last 25 or so percent I could not put the book down. 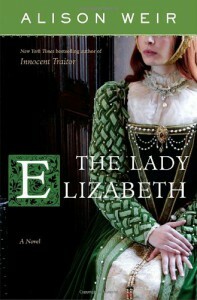 A very interesting way to tell her story and the story of the English monarchy.